Frédéric Magnien is an alchemist of the Côte d'Or' Climats, combining talent and terroir. 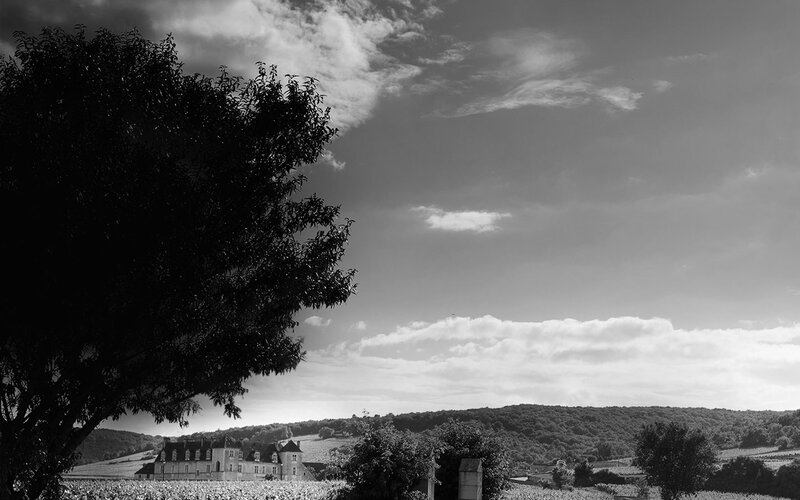 Alongside his fortunate destiny as a winemaker, heir to the Domaine Michel MAGNIEN, Frédéric MAGNIEN guides his eponymous company among the Grands Crus of the Côte de Nuits. In a holistic spirit, Frédéric made the audacious choice in 2010, to conduct a viticulture Biodynamic. This philosophy, in total adequacy with the Burgundy terroirs, brings to the wine a quality always more accomplished. Here nature presides, the vine grower accompanies it; we drink the expression of their harmony.